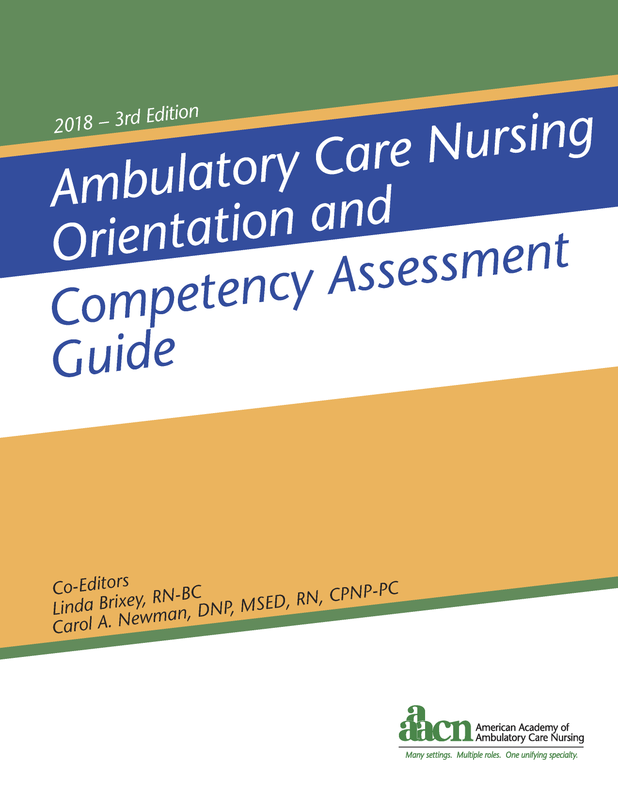 The Guide also addresses critical components for ambulatory care nurses practicing in these settings to include topics such as telehealth, care coordination and transition management, patient-centered medical home care, and population management. Each chapter reflects updated and current information that supports and promotes the specialty of ambulatory care nursing. The Table of contents and sample pages will open in a new window in Adobe Acrobat format. If you do not have Acrobat Reader, it is a free download available from Adobe's Web site.